Celebrities gathered last night in New York to support The Foundation for AIDS Research. 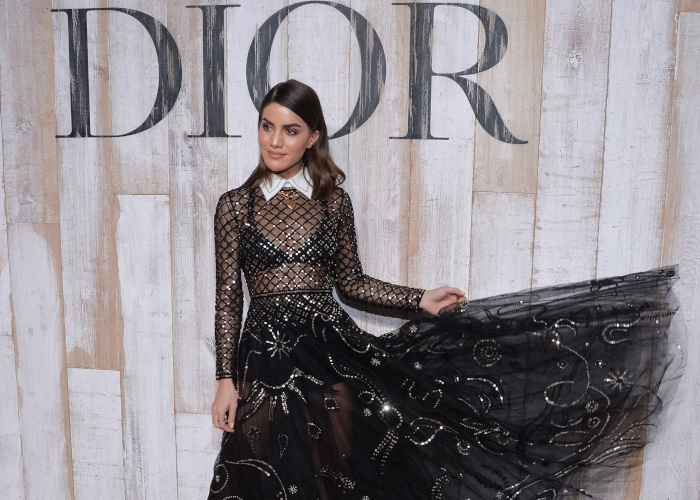 The amFAR Gala 2018 connects fashion with philanthropy. Celebrities stepped out in glamorous choices that made jaws drop. Watch the video for the best fashion highlights of the night.